The uses of mobile phones have evolved significantly over the years as it is not used for communication purposes only. In fact, communication has become the least important determinant of purchasing decisions for customers because they look for premium design, performance, camera and a lot of other features. 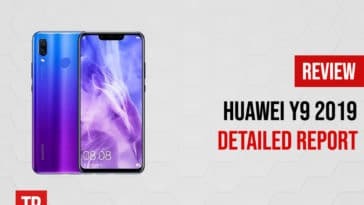 Huawei Y9 2019 seems to take all of these determinants into consideration because its features are better than many other phones out there in the market. But is it really the best choice for you? Huawei is one of the fastest growing brands in the mobile phone industry with the global market share of 15.8% and annual growth of 41%. It is a Chinese multinational conglomerate that specializes in tech-based products and telecommunication thereby producing some of the finest phones in the market. Y9 is one of the many products released by Huawei in the market. There are currently two versions available, 2018 and 2019 with the latter one being more powerful and upgraded according to consumer demands. 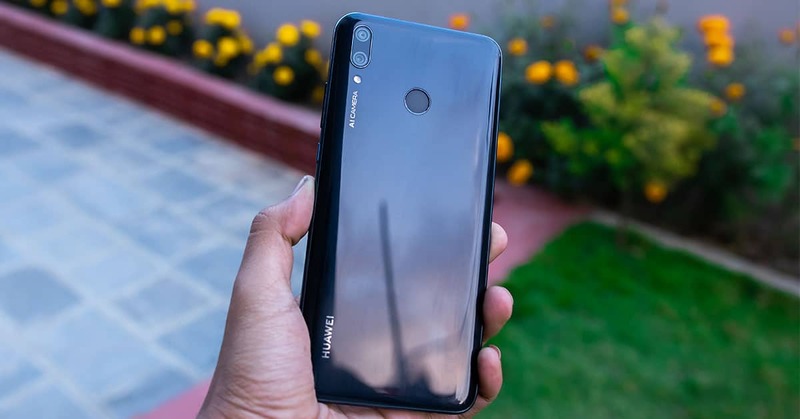 This model is considered to be the best mid-range phone by Huawei in terms of value for money due to its premium look and above-average specs. The phone was released officially in October 2018 but will be available in India from 15th of January 2019. As you unbox Y9 2019, you will find the phone, earphones, pin for SIM-card, a soft phone case and a charger with USB cable inside. While that is pretty much normal, customers who pre-order Huawei Y9 get a complimentary speaker! If you follow the phone releases regularly, you must be aware of the fact that Huawei is sticking to one design since that last few releases. Nova 3, P20 lite and now Y9 2019 all consist of dual camera at the top right corner along with a fingerprint sensor and glass design which is in fact being appreciated by the customers as the growth suggests. Y9 comes in three different colors including Midnight Black, Aurora Purple and Sapphire Blue. While the shiny texture of Huawei Y9 might lead you to believe that it is a metal build but it is actually plastic so you need to take care of it. However, that is where the beauty of this phone remains and the metal-like texture gives Y9 a premium look in all three colors. The display of Y9 is one of the most important features that makes this model aesthetically attractive. With a screen-to-body ratio of 82.8% and a 6.5-inch Full View FHD+ 3D curved display, Y9 2019 is a phone for large-screen lovers. 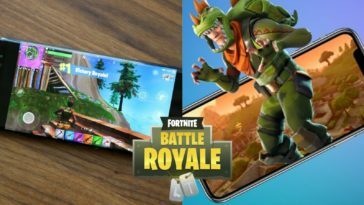 The clarity is guaranteed due to 1080×2340 pixels, dimension of 162.4×77.1mmx8mm and 396 pixels per inch making it an ideal phone for gaming and watching movies. Keeping in mind the high-power consumption of customers nowadays due to extensive use of social media and gaming, Huawei Y9 comes with a non-removable 4000mAh battery allowing 9 hours of non-stop gaming and videos, 14 hours of web browsing using 4G and 65 hours of music. As far as the audio is concerned, Huawei Y9 produces an above-average sound despite having a mono loudspeaker. The device supports MP3, WAV and eAAC+ Player for music and the FM Radio is included too. A majority of customers place the greatest weight-age to the internal specs of a phone more than the external ones. The Y9 seems to be good enough in that aspect as well with EMUI 8.2 that provides extensive customization options to the users. However, one major setback that we identified is the fact that Y9 2019 is running Android 8.1 Oreo which is an operating system launched in 2017. Huawei is most likely to launch an update and release Y9 with the latest Android soon to overcome this flaw. Other than that, the interface consists of its own set of icons that distinguishes it from other brands. To further improve the software experience, Huawei brings a few standard apps via the EMUI like HiGame, Themes and Mini Screen View. 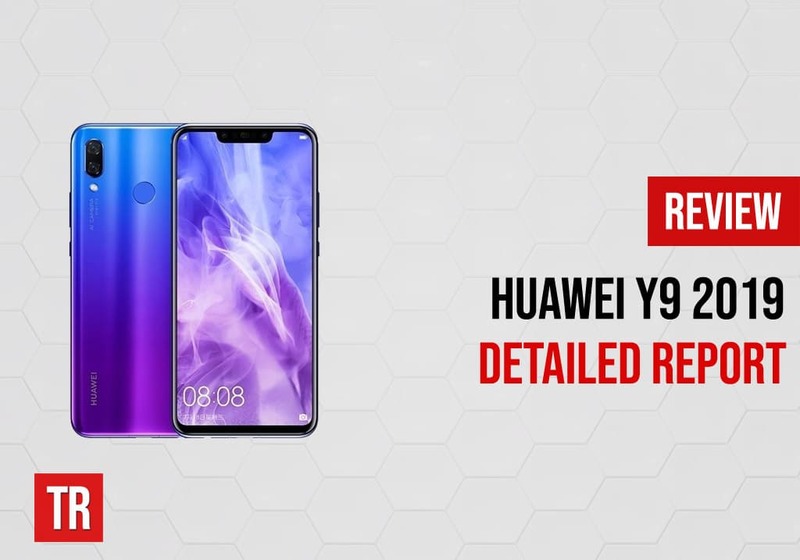 Here come the features that make Huawei Y9 2019 better than many other phones in the market. 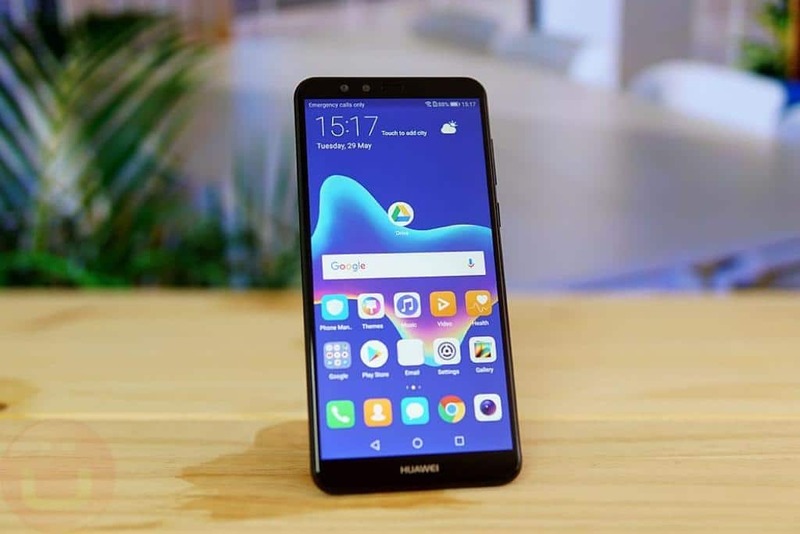 With 64-bit Octa-core 2.2GHz Cortex-A53 processor and power-efficient Kirin 710 chipset, Huawei Y9 2019 gives an amazing performance considering the price range. 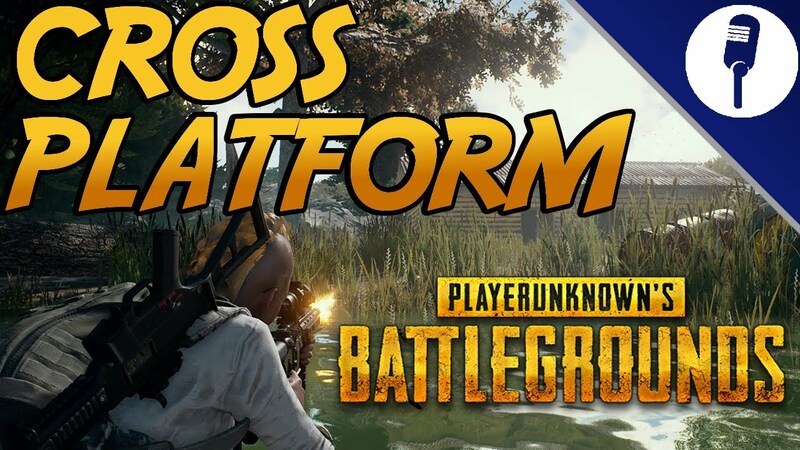 It runs smoothly despite multitasking and playing heavy games which guarantees optimal performance regardless of what you run on the phone. 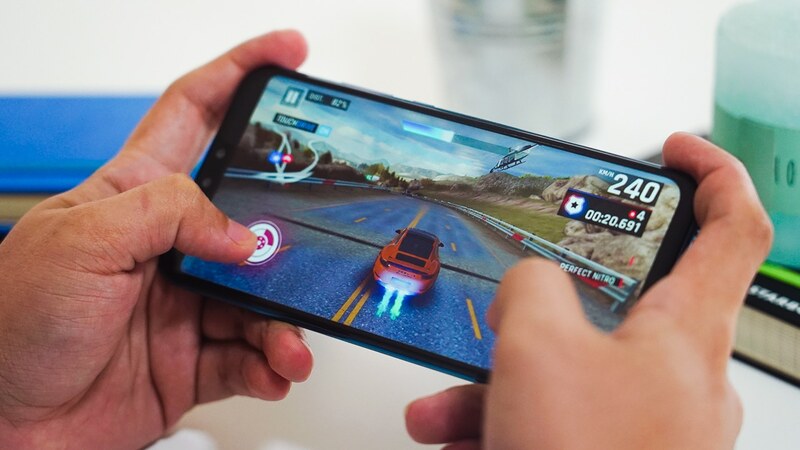 As compared to Kirin 659, the current chipset reduces power consumption by 30% and improves GPU performance 1.3x making it an ideal gaming phone. The Mali-G51 MP4 GPU graphics processor is a cherry on top! Apart from the strong processor, the phone comes with 4GB of RAM and 64GB of internal storage. After the built-in apps and software, about 52GB is spared for users which is quite sufficient for a heavy user. External storage can go up to 128GB and given the smooth performance of Y9, filling up the entire space would not deteriorate the performance as such. The camera of Huawei Y9 is magnificent in the sense that it consists of 4 AI camera, two front and two rear. The AI technology significantly improves the picture quality as it recognizes the scenes under which a picture is being taken. The cameras are programmed to recognize over 500 different scenes in 22 categories including flower, food, blue sky, waterfall, portrait, night and dog. This should give you an idea of how the phone optimizes picture quality according to the scene being captured. The dual front cameras are 16mp and 2mp respectively while the rear cameras are 13mp and 2mp respectively. The f/2.0 front camera allows great selfie results even in low-light conditions while f/1.8 rear camera provides more than 50% extra light in case of low-light condition. Hand-held night mode with AI stabilization further assists users in capturing the perfect moments conveniently. All these features allow Y9 to take a DSLR-quality picture in the portrait mode. With AI technology, the portrait mode is better than many phone cameras that you can find today in the market and it is also one of the most important distinguishing features for Y9. 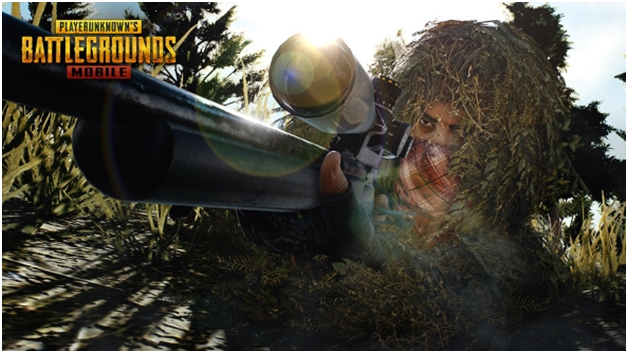 The video recording can be done at 1080 @ 30FPS and supports MP4 and MPEG4 player. 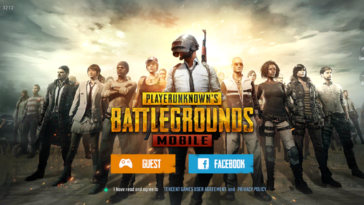 Every phone that is rolled out in the market by any brand have competitors due to which a brand needs to fight for high market share by differentiating their phones. Huawei Y9 2019 mainly have four major competitors including Vivo Y93s, Infinix Note 5 Stylus, Asus Zenfone. 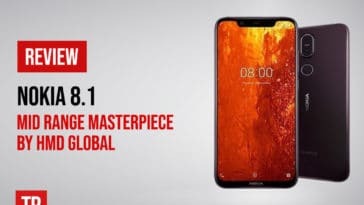 Max Pro M2 and Huawei Nova 3i in which Huawei is competing itself! 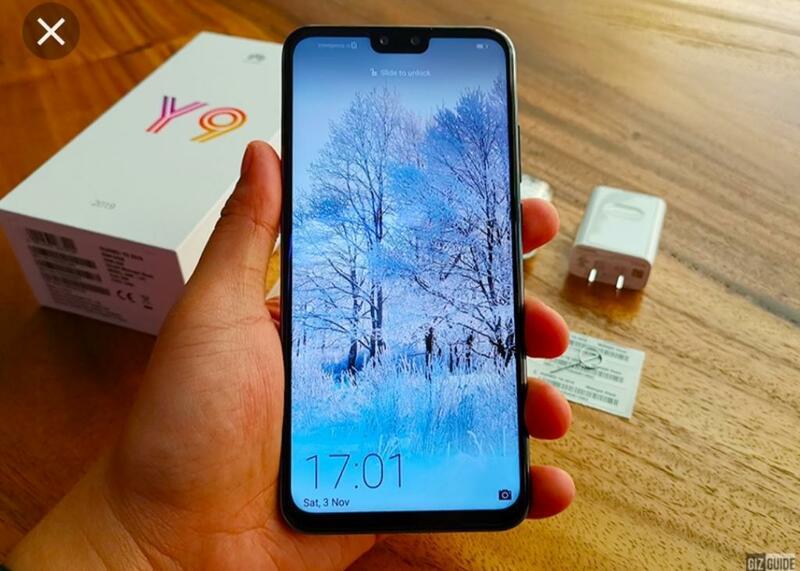 Vivo Y93s is just slightly expensive than Y9 2019 but consists of double the storage i.e. 128GB. However, Y9 takes the point when it comes to camera as it consists of 16MP+2MP dual camera as compared to 13MP single camera in Y93s. Infinix Note 5 Stylus is being sold at almost the same price as Y9 2019 with similar specs except for camera. Note 5 Stylus consists of a single 16MP camera and Huawei is recognized as a phone with better camera than Infinix due to the lens. Asus Zenfone Max Pro M2 is slightly cheaper but consists of 3GB RAM and 32GB storage along with a 12MP camera, making Y9 2019 worth the extra money. 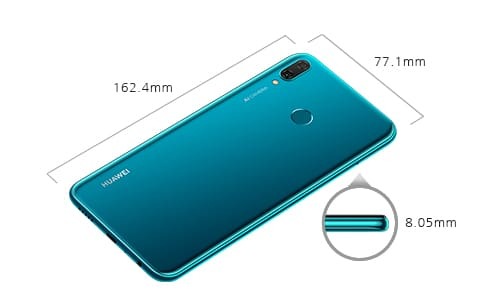 Finally, Huawei Nova 3i is a few bucks expensive than Y9 2019 and consists of 128GB storage, is slightly thinner, has high pixels per inch i.e. 409 as compared to 396 in Y9 and a few extra camera differences. However Y9’s battery backup is better! After looking at the features and specs of Huawei Y9 2019, it does not seems to be a bad choice for users. Given that it is a mid-range phone, the specs are above-average and you are unlikely to find similar specs in Samsung or Apple in this price range. So if you are a millennial who prioritizes aesthetically pleasing Smartphone’s along with gaming-type smooth performance in not-so-high price range, this is definitely the phone for you! Nevertheless, built-in Android 8.1 Oreo might be seen as a problem by certain customers and it is valid considering the fact that users would expect Android Pie 9.0. So you can either wait for Huawei to make this upgrade or simply go with the previous Android version because honestly speaking, Oreo is a quite successful version in Smartphone’s. 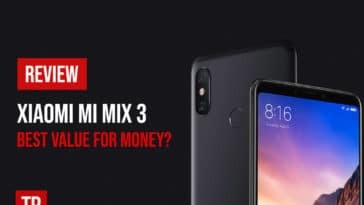 Next article Xiaomi Mi Mix 3 Review: Best Value for Money?